Impregnated Pine Decking has been one of the favorite options when it comes to choose for Pine Decking. It is one of the most common types used in deck building. 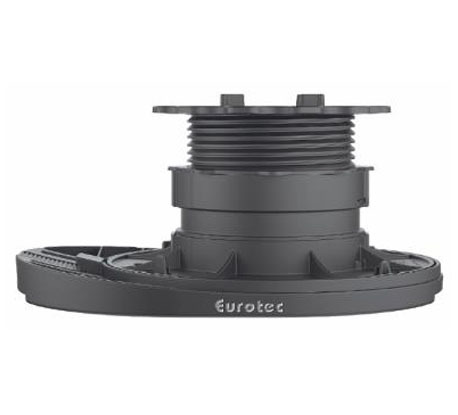 It is one of the cheapest and good durable decking materials. 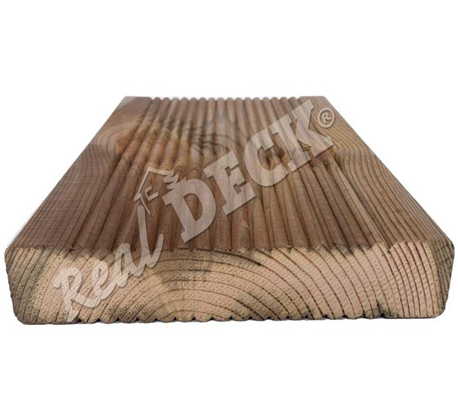 This Impregnated Pine Decking is mostly been used as a deck material to support beams of pergolas and decks. 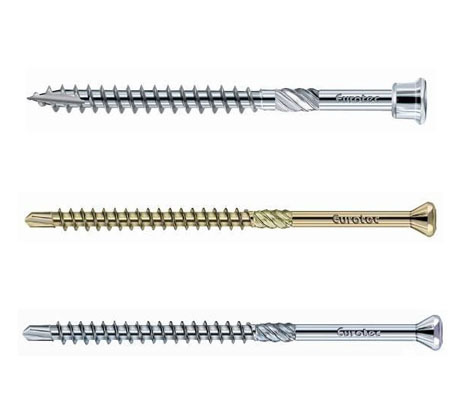 It is also been used to create fences, furniture and balustrades. Usually, the color may vary for impregnated pine decking and with impregnation. Initially the color is been golden white and when treated the color varies according to the chemical been used for treatment and ends up with a warm golden color. We offer with the decking by considering its various properties like its grading side, density, its color that is color before impregnation and after impregnation. 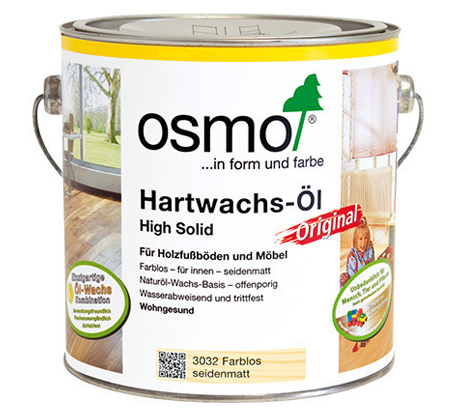 The density is usually 450kg/m3 and we recommend OSMO decking oil for surface treatment. It is commonly available and affordable which gives a beautiful warm color. Comparatively, it is softer than other woods used for flooring or decking which can be pleasant to walk. 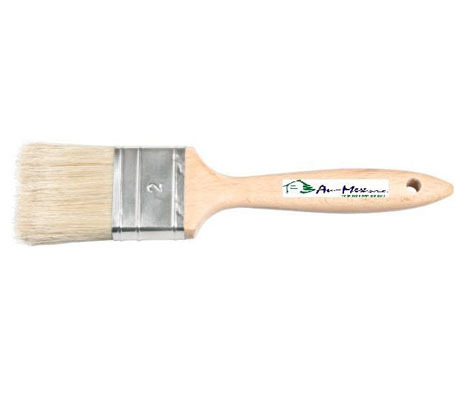 As it has a very high light base color, it can be stained with any number of colors. One of the best advantage of this pine decking is the longevity of the wood, protects from decay and inside attacks.